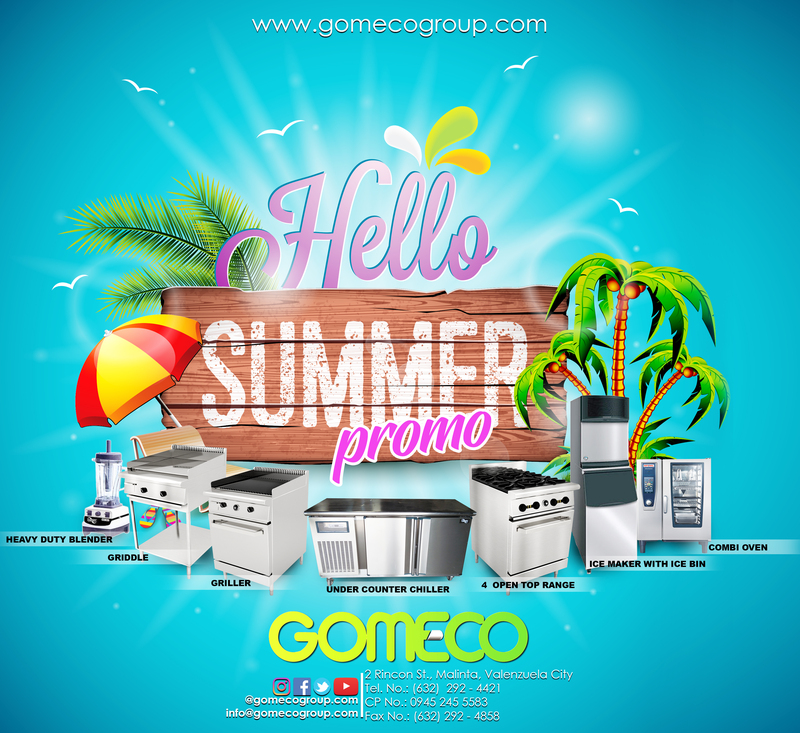 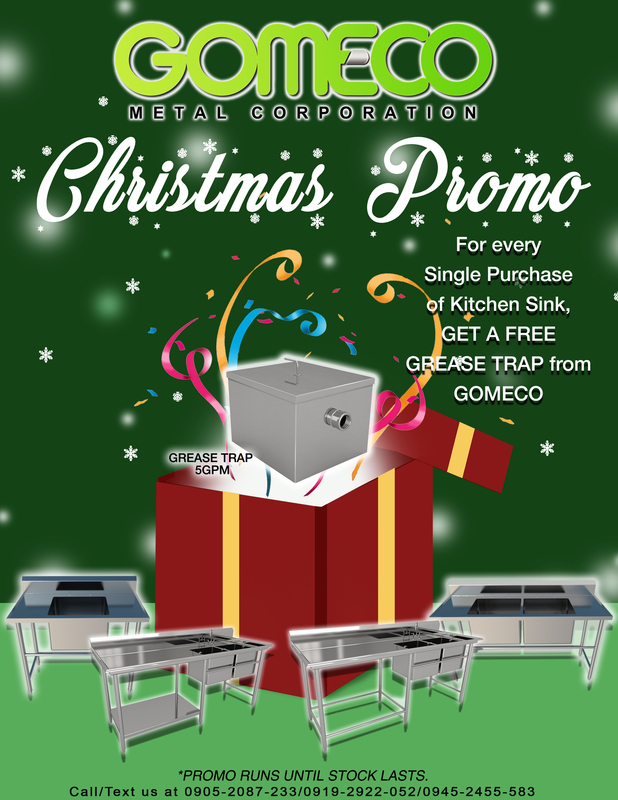 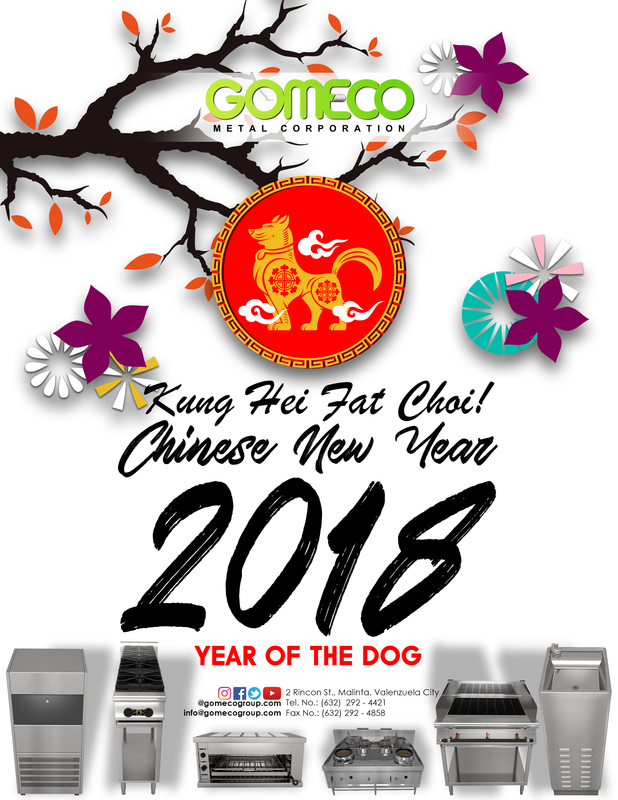 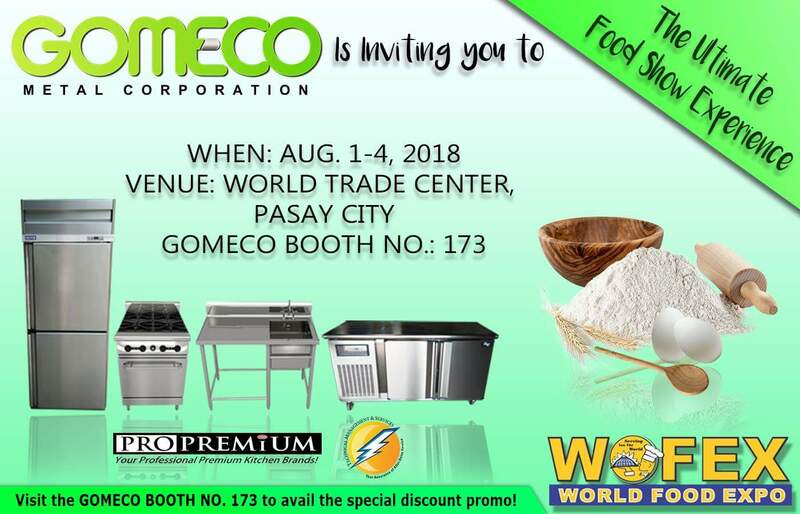 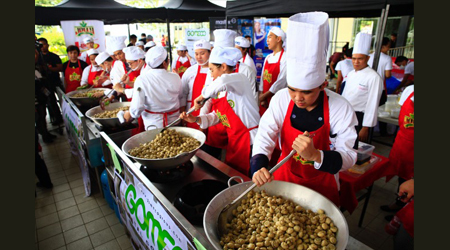 Gomeco Metal Corporation has earned the niche of being the Philippine's largest designer and fabricator of kitchen stainless steel equipment and architectural fixture systems. 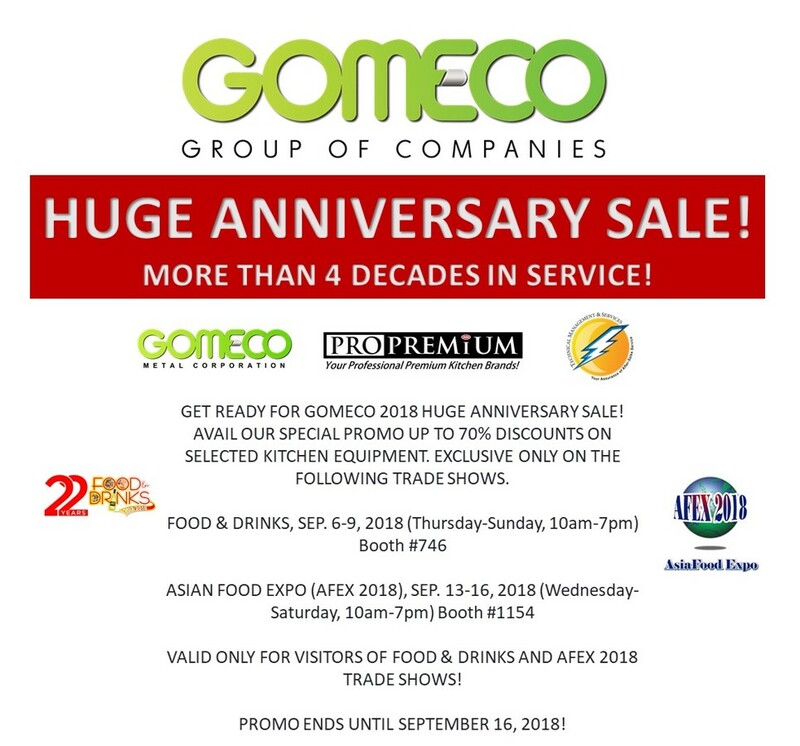 Serving the demands of Foodservice, Hospitality, Healthcare and Construction Industries, we have lived up to its corporate values and reputation for almost four decades. 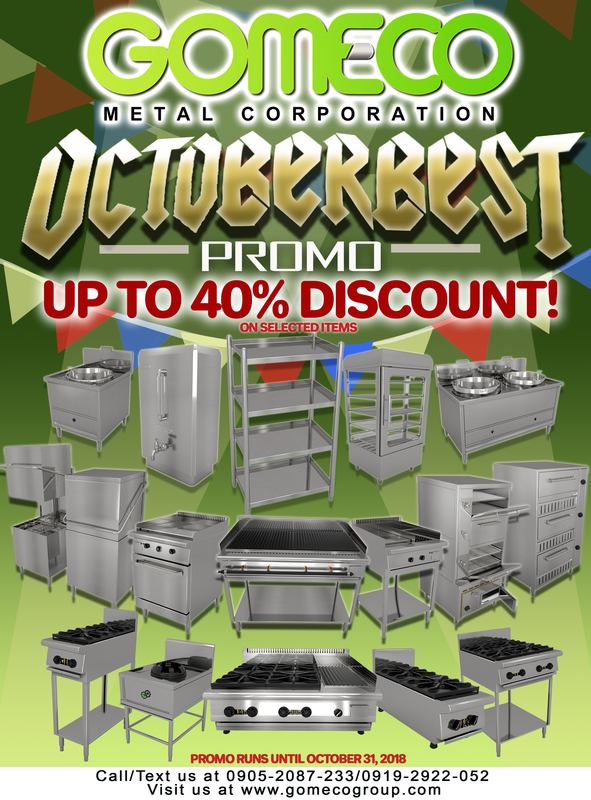 Proud to be at the forefront of planning, designing, developing, manufacturing, and supplying state-of-the-art cooking equipment, food service counters, refrigeration, and bakery equipment. 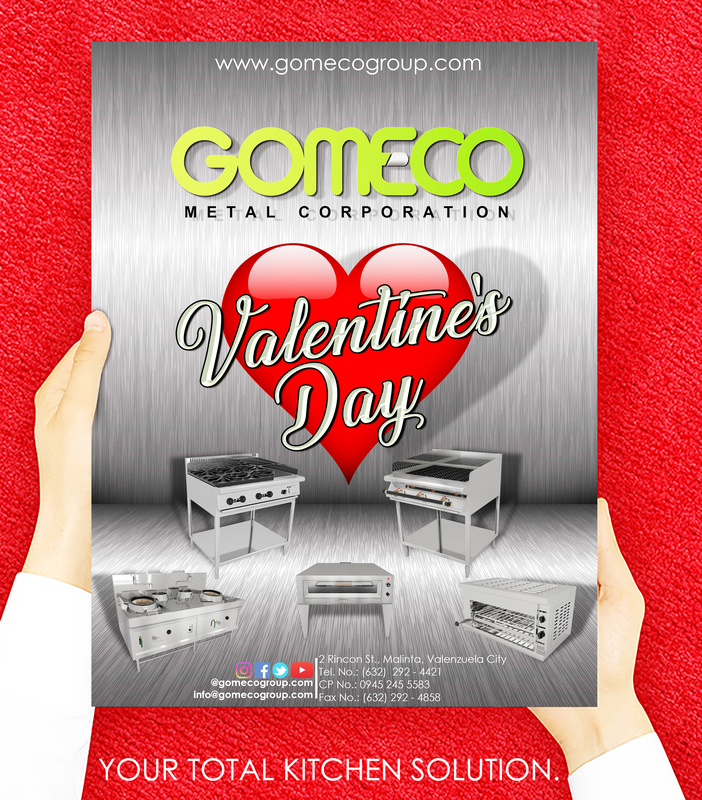 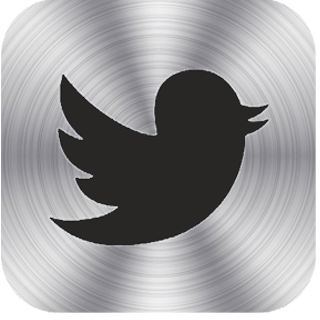 With over 43 years of craftsmanship experience, Gomeco Metal Corporation also offers customization of stainless materials using advanced CNC System equipment to manufacture products in every kitchen and other architectural equipment. 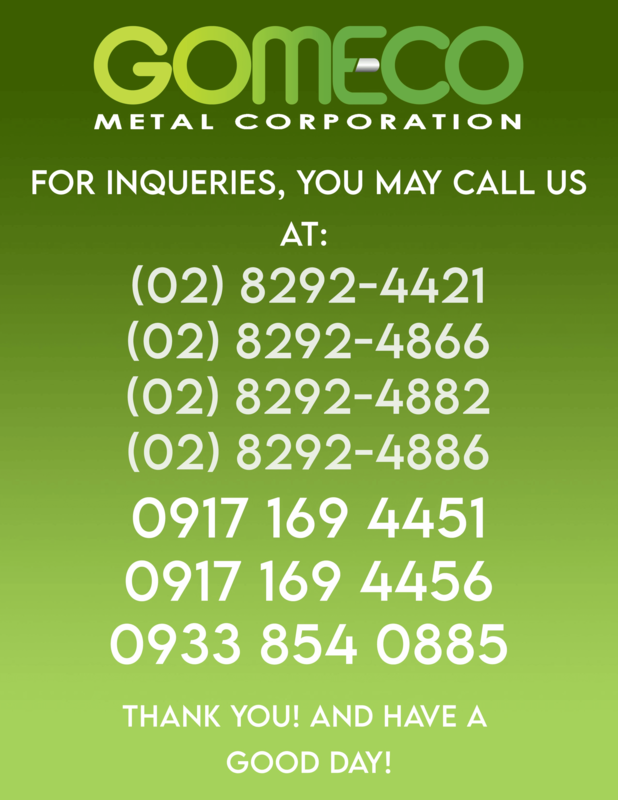 We guarantee that every customized product is technically and exclusively designed and fabricated to meet and ensure optimum satisfaction. 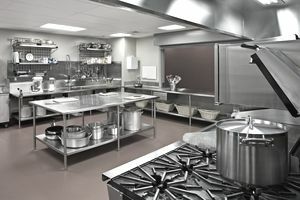 With our complete package, from Planning and Design, Production, and Installation to after Sales, Preventive Maintenance Services, and Project Management, it is assured that clients get what they expect, need and deserve.